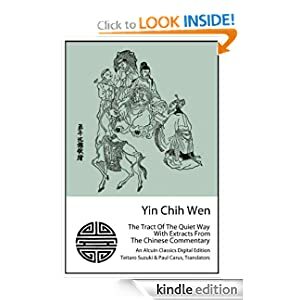 I’ve just launched the second in the Alcuin Classics series, the Yin Chih Wen: The Tract Of The Quiet Way. It’s available on Kindle. Check it out on Amazon.com.